Fed up of blocked drains? A drainage expert is someone who day in and day out works with just sewer and storm water lines. They are the best people to investigate, maintain or repair your drainage system. So who are they? There are your general plumbers. They are like GP’s at your local doctors surgery, they know a little about a lot when it comes to plumbing but don’t deal with drainage day in day out. They might be able to investigate, maybe even report on the problem, but won’t be able to give you the full range of fixes. Then there is your plumber/drain layer who specialises in ‘dig up’ replacement pipe fixes. They will be able to investigate, report and repair but won’t be able to give you all the options whether to dig and replace the pipework or reline it. A drainage expert will be able to investigate, report and offer you a number of fixes including a maintenance program for cleaning your drains on a periodic basis, digging up and replacing, relining the whole line or even just installing a sectional pipe repair to the area that is most concerning. 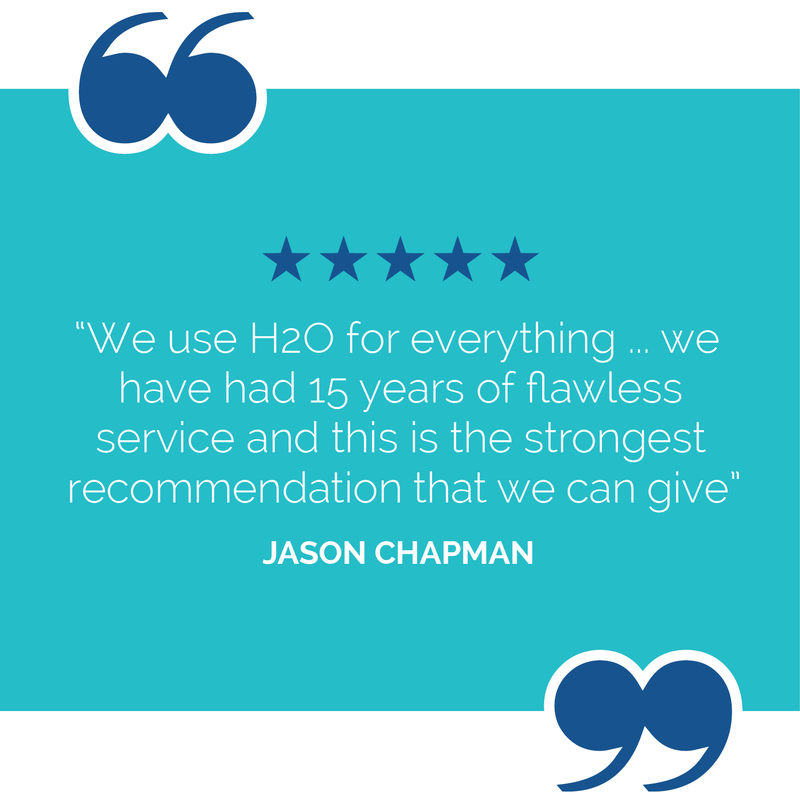 Fluid H2O is a drainage expert specialising in residential drains – it’s what we do every day, all day. At Fluid H2O, we treat every job as a professional engagement. Our plumbers are experienced, courteous and tidy. Having operated in Sydney since 2000 we have successfully completed thousands of jobs to our satisfied and loyal client base. We use state of the art equipment to get the job done as efficiently as possible. 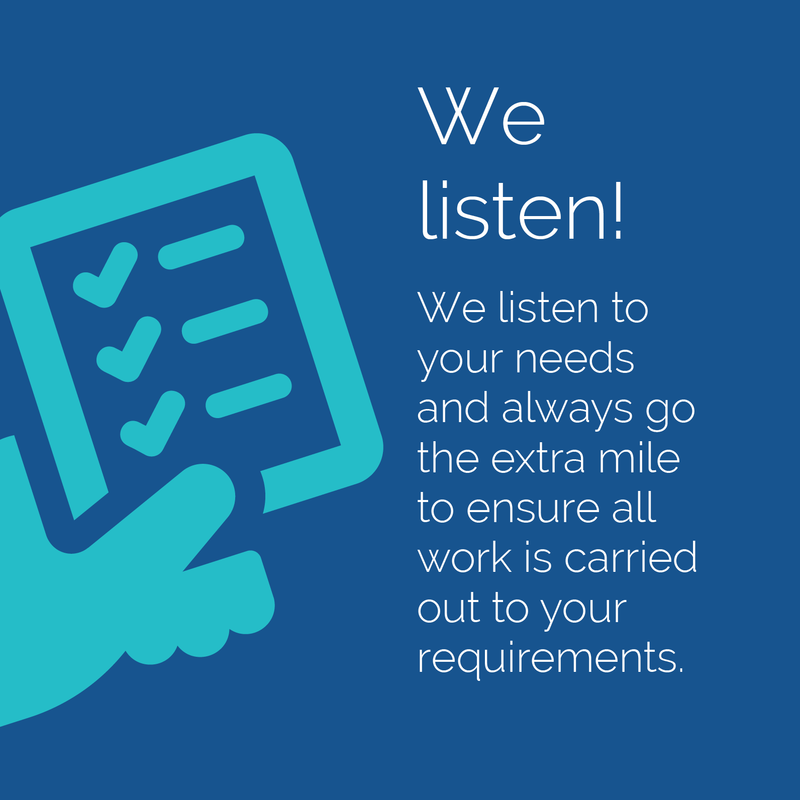 We listen, we provide advice, and we go to great lengths to deliver the ideal solution for your unique requirements. We research to stay on top of our game – and your job. We use the best materials. And we guarantee our work. You can trust us to be there on time, get the job done quickly and best of all — do it right! Our first priority is you – to make sure you get the best job possible whilst providing value for money. How do we do this? Get your free quote today! Call us on 1300 358 434 or contact us here. We had some initial emergency repairs done to our root infested earthenware pipes by another company then decided to call around for some competitive quotes for the remainder of the work. Matt showed up 2 hours later, gave us some good advice and a very competitive quote. We decided to go ahead at 4PM on a Monday, and the team was on site the next day with a train of people working in cramped conditions to get the job done in record time. The whole team were punctual, polite, obviously knew what they were doing, and went above and beyond to ensure a great result including leaving the site clean and tidy. Communication was great every step of the way, and I would recommend Matt and the rest of his team without any reservations. The Fluid H2O team are there for any emergency, and have the capacity to do big jobs. I have engaged them for a number of different jobs by now, from a leaking tap, to a burst pipe, and locating a blockage in the sewer and fixing it. Reliable, professional, cheerful. Recommended. I have a major problem with tree roots at my home and eventually my regular plumber, who is very good, wasn't able to clear the drains. He recommended H2O and Matt was able to get through the roots and clear the problem. Everything about Matt's service was excellent. On time, effective and reasonably priced and I am happy to recommend them. I have never had such gentlemen plumbers in all the years I had to use a plumber. They work like doctors clean job. Highly recommend them.